© 2019 Bob Bowling Rustics. All Rights Reserved. No portion of this site, including photos, may be reproduced without written consent. 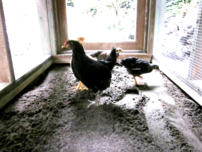 Chicken Coops have moved from the farm to the back yard of urban dwellers. 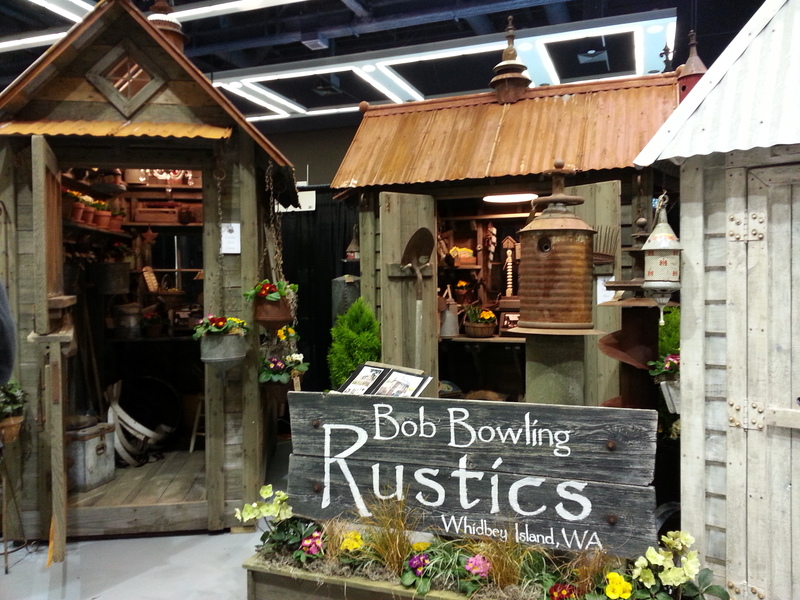 Bob Bowling Rustics has chicken coops to fit every taste and budget.
" to find the most creative, unique and just down-right 'cool' coops"
led them to Bob Bowling Rustics. Browse Our Online Album for more photos! 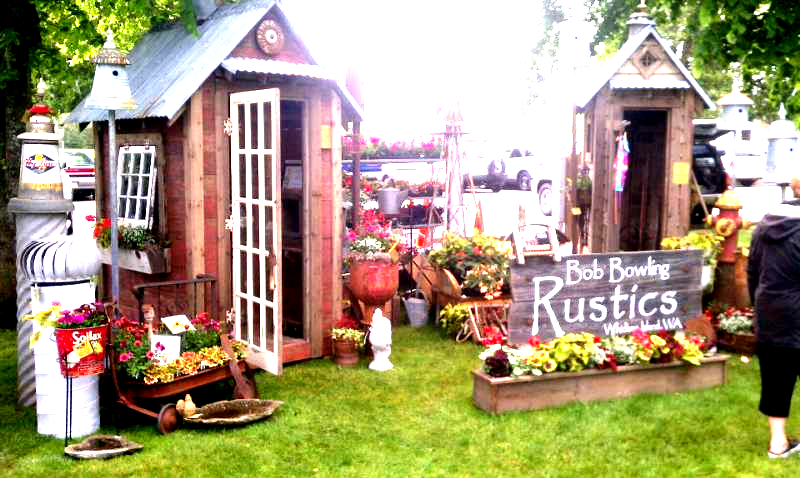 yard art, bird houses, and antique gardening implements.
" LIKE MUSHROOMS in damp autumn woods, Bob Bowling's sheds are popping up all over South Whidbey Island. 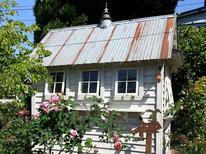 Small enough to squeeze into a garden corner or side yard, yet large enough to house chickens, hold a yoga mat or tools, the sheds are drop-dead charming." -- Valerie Easton, Seattle freelance writer and author of "petal & twig."